Losing weight is an amazing way to boost your health, feel better, and improve your overall wellness. It’s an amazing accomplishment, but in some cases, it creates a whole new problem – loose skin. For people who have lost a significant amount of weight may feel like they have one in situation and lost in another. Thankfully there are several different ways to naturally tighten your skin without having to resort to surgical options, which are expensive and often extremely painful. Weight loss should be celebrated, so try these methods for tightening your skin, and enjoy the new you! 1. Monitor your weight loss. It may be time to curb your weight loss just for a bit to allow your skin to get adjusted to the loss. As you maintain your weight, your skin has more of a tendency to shrink to your new size. If you continue to lose weight rapidly, your skin will continue to lose elasticity. 2. Increase your water intake. Drinking a lot of water not only improves your overall health, it also will help your skin to become tighter, smoother, and look more radiant. Be sure to drink at least 6 glasses of water per day. If you can drink more than that, even better. Hydration is wonderful for your skin and certainly helps with the elasticity of such. 3. Participate in weight resistance training. According to Cedric Bryant, chief science officer for the American Council on Exercise, strength training strengthens muscles as it creates a layer of muscle underneath the skin. As a result, your skin will become tighter. It is recommended that you perform strength training three times per week every other day in order to really benefit your muscles and skin. Weight training is especially important if you have dropped your caloric intake significantly, as when you lose fat, you often lose muscle as well. Rebuilding your muscles will help tighten the skin. Use a moisturizer that has vitamin E in it, so that your skin will stay moist, as this allows for new skin cells to grow. Moisturizing also helps with minimizing wrinkles. You can even use coconut oil on your skin. Coconut oil is a natural moisturizer and has antibacterial properties to soothe the skin. It is often used in commercial and DIY body lotions, but it can be used on its own as well. You can find here more fantastic everyday uses for coconut oil, or read about these fruit oils for skin care. Chances are your belly has some stretched skin if you’ve lost a lot of weight. Tightening the tummy area is much more possible if you take time a few times per week to exercise that area. Commit to belly toning exercises such as crunches, air bike, leg raises, sit ups, side bridges, and pelvic thrusts. You don’t have to spend a lot of time on these exercises either. Simply spending 15 to 20 minutes three to five days per week will help tighten your tummy area. You can find here 8 simple exercises to get a flat tummy, and if you have loose skin on your arms, check these 6 simple exercises to get rid of jiggly arms. Who doesn’t love a massage? Head to your favorite masseuse to get weekly or biweekly massages, as they are known to help increase blood circulation that is helpful to your skin. As nice as they are, you don’t necessarily need a massage therapist to massage your skin, as you can do it yourself or have your partner do this for you. You can add to the massage your favorite essential oils diluted in a carrier oil and inhale them to reach new levels of calmness. If you are interested to learn more about essential oils you can find useful information in my e-book Magical Aromatherapy. This book will help you to discover the power of essential oils and the most effective ways to use them. 7. Limit your sun exposure. Too much time in the sun will have a negative effect on your skin’s elasticity, so limit your time sun bathing. This goes for tanning beds as well, as the rays can dry out your skin and damage the skin cells at the same time (you can also watch this video to see what the sun really does to your skin). Also, limit your time swimming in chlorinated water, as the chlorine can dry out and damage skin cells. Spending a short amount of time sun bathing and swimming is alright; just be sure to shower afterwards and apply a natural moisturizer that has vitamins and aloe vera included. There are some researchers asserting that sea salt scrubs will help with blood flow to the skin and help tighten the skin over time. There are a number of sea salt and mineral scrubs available on the market to choose from. Simply use them in the shower each day as you wash and see how your skin looks and feels after a couple of weeks. Read my article how to use sea salt for your skin, including sea salt body scrub. Visualization is a super interesting tool to use to get your desires to come true. No, it’s not like magic, but there is power in envisioning your desires manifesting. Even some professional athletes use visualization to help improve their games and performances. The way it works is that when you mentally see something, you tend to take more actions toward making your desires come true. When you see your skin tight, you’re more apt to do things like exercise, eat healthy, and follow through with other helpful tips. You have full permission to daydream and take some time each day and visualize yourself with tight skin. When dealing with stretched, loose skin, it is important to be patient as your body adapts to your new size. Additionally, keep in mind that depending on how much weight you’ve lost, your skin may not be able to return to its original elasticity. Make a decision to accept this now just in case and affirm that you are pretty awesome even with some loose skin. We all know that overweight and lack of fitness is the primary causes for most of the leading health problems.Losing weight and being fit is not an easy task. In the present market, we have numerous modern ways to lose weight in a quick section. But most of the weight loss programs have side effects. When you come into ancient techniques, most of them are challenging to implement, and we end up with disappointments. If this is the case for you, then my book 101 ways for weight loss naturally is a right fit for you. 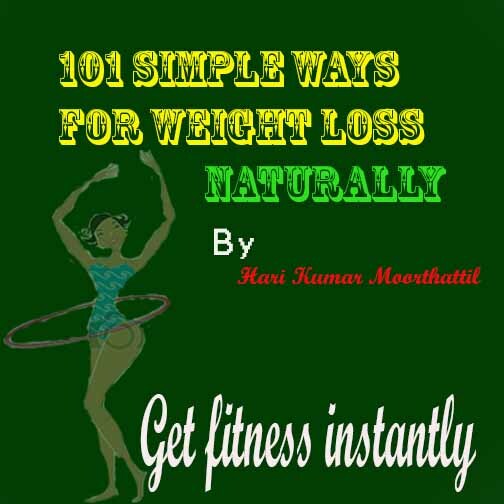 In this, I have included only easy and proven natural method to lose weight and being fit. There is no dieting needed to get the result from these techniques. 5. 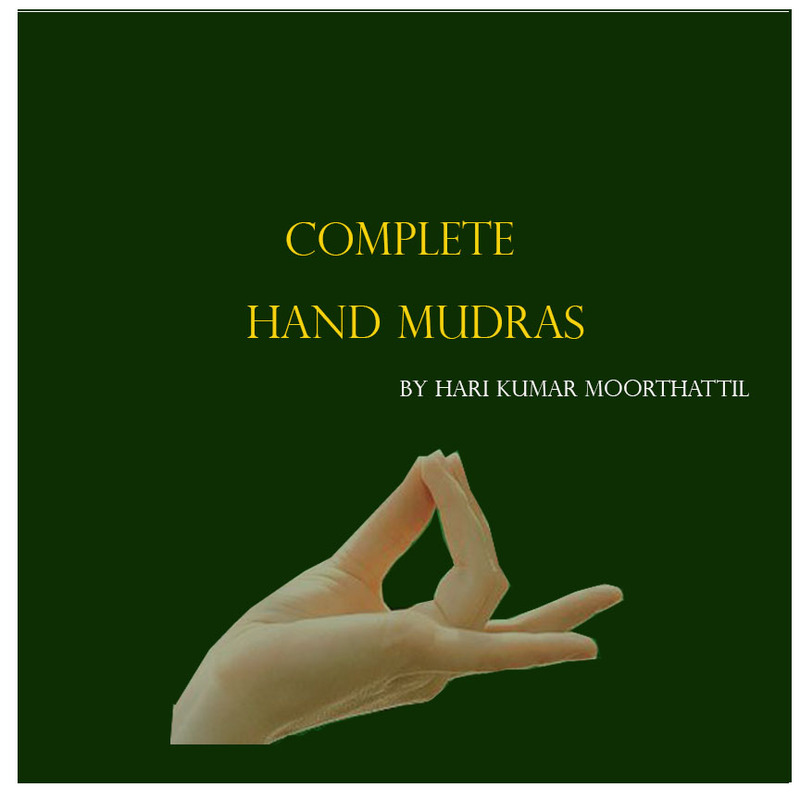 Simple Yoga asanas and massages. 9.Sleeping positions to lose weight. 10. Diet tips for losing weight. 12. How to use Subconscious mind to lose weight. Etc. I am sure if you follow any one of these techniques you can get fitness easily. If you have any doubt about the implementation of the process in this book you can contact me. As a Newyear offer, I have reduced the price 50% . Actual cost is 2 $, but you will get it for just 1 $.